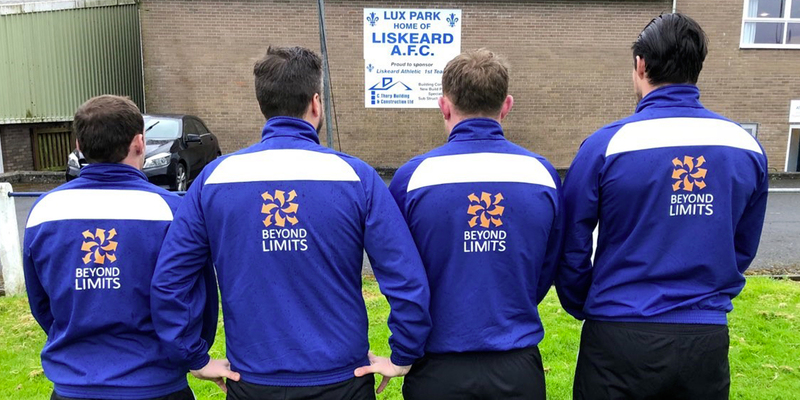 We are delighted to announce that we have recently become new sponsors of Liskeard Athletic Football Club. Beyond Limits is supporting people in the area and one is keen on football. We will all be looking forward to catching some action at Lux park in the coming season. For South West Peninsula Div One West results and more about the club visit the Liskeard Athletic Football Club website.